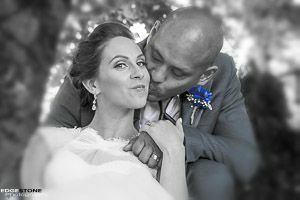 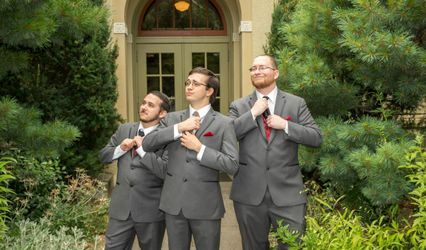 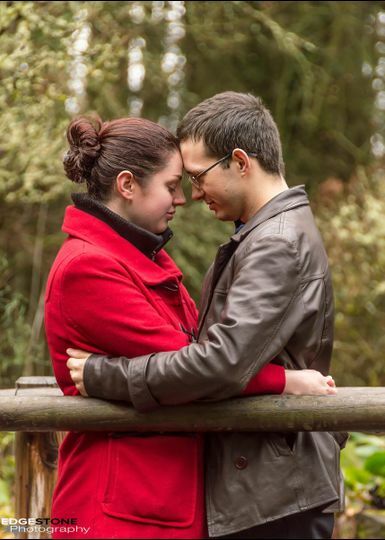 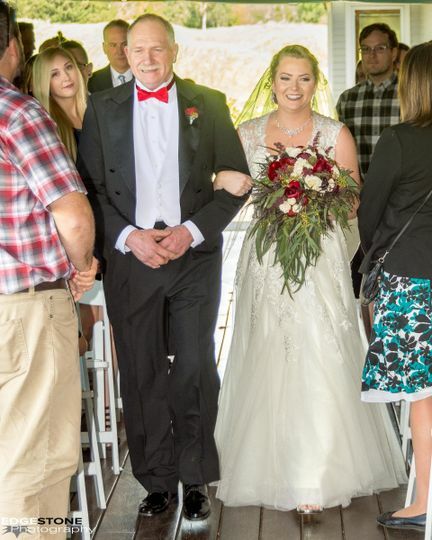 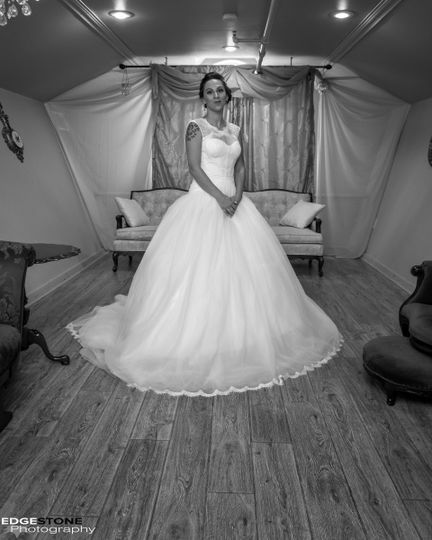 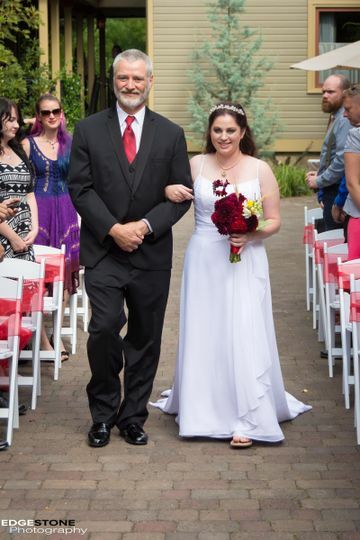 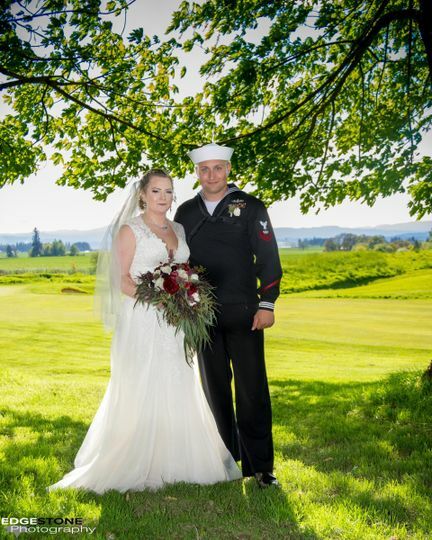 A wedding photography business in Portland, Oregon, Edgestone Photography is committed to providing its couples with the best possible experience on their special day. 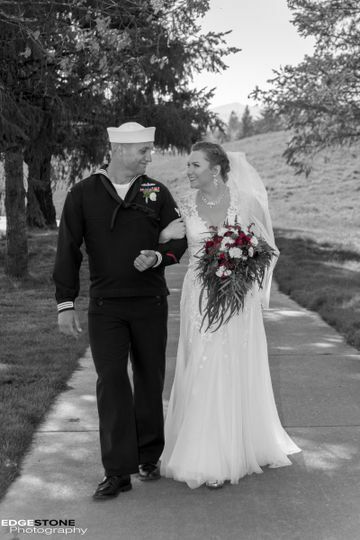 Owned and operated by professional photographers Tim Donovan and Andrew Gulick, the company utilizes a combination of contemporary, natural, and photojournalistic photography styles to capture each love story. 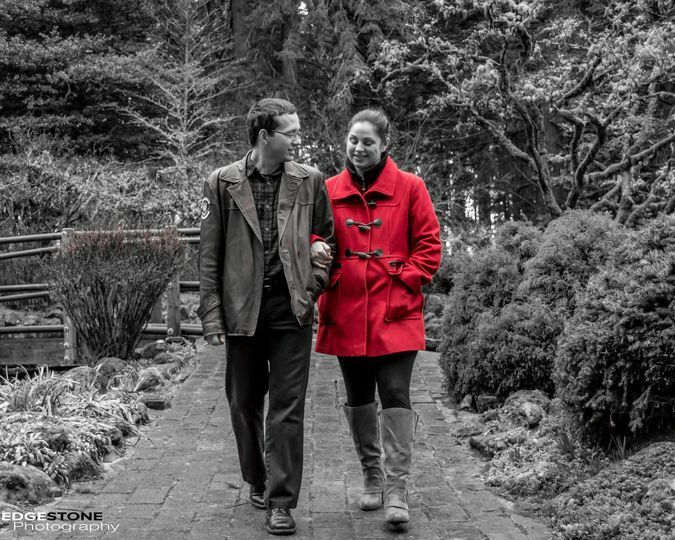 Edgestone Photography proudly offers wedding photography services to couples located in Portland, Oregon. 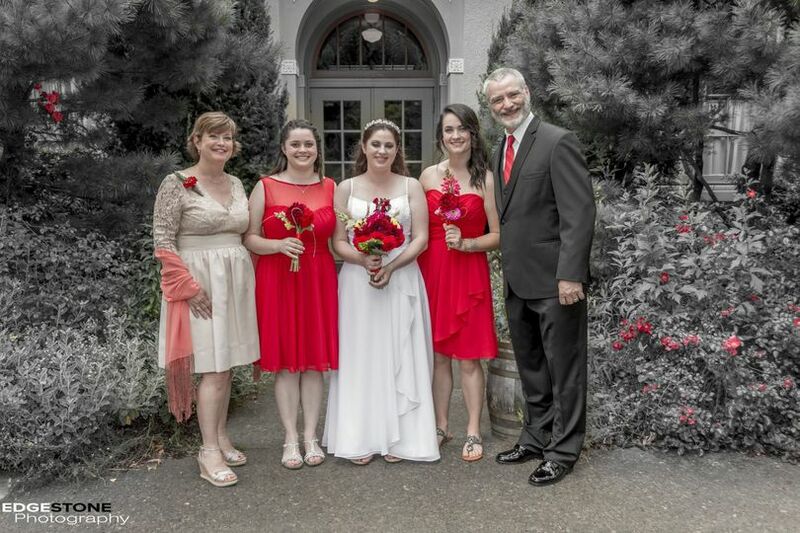 Said services are also extended to interested couples throughout the state of Oregon.